Good Shepherd has taken the majority stake in new Artificer studio founded by devs who worked on familiar games. Good Shepherd Entertainment has picked up the majority stake in small game development studio Artificer. Artificer is comprised of some of the smaller developers behind Good Shepherd-published games like Phantom Doctrine and Hard West. 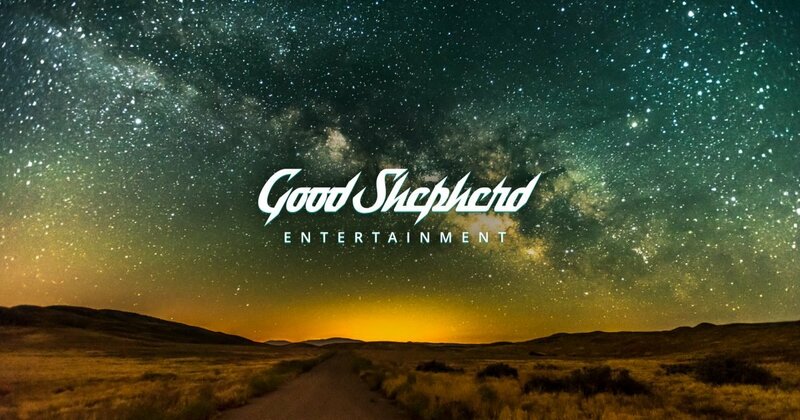 Good Shepherd has not shared the terms of the agreement publicly, but the publisher has picked up a large stake in the studio, which is based in Warsaw. Artificer has over 30 developers on the team, including those who worked on titles like Dead Island and Call of Juarez in the past. The studio is aiming to embrace "sustainable development" and work across a wide variety of projects. There isn't currently any information floating around about what its first undertaking will be. Good Shepherd was previously Ambitious, a Dutch video game publisher based in Amsterdamthat was founded in 2011. The company has published a wide selection of games like MachiaVillain, Hard Reset, Milanoir, and the upcoming Black Future '88 as well as Outreach. There's also Semblance, we can't forget about it! "Semblance goes beyond the puzzle genre and adds their own special take on platform games. The game's art and music direction create a peaceful world that is both full of beauty and rage-inducing wonder. The team at Nyamakop should be proud of their first project which is the first video game developed in Africa to be released on a Nintendo console. Players who take a chance on Semblance will be met with a challenging puzzle platformer with excellent level design and art style."